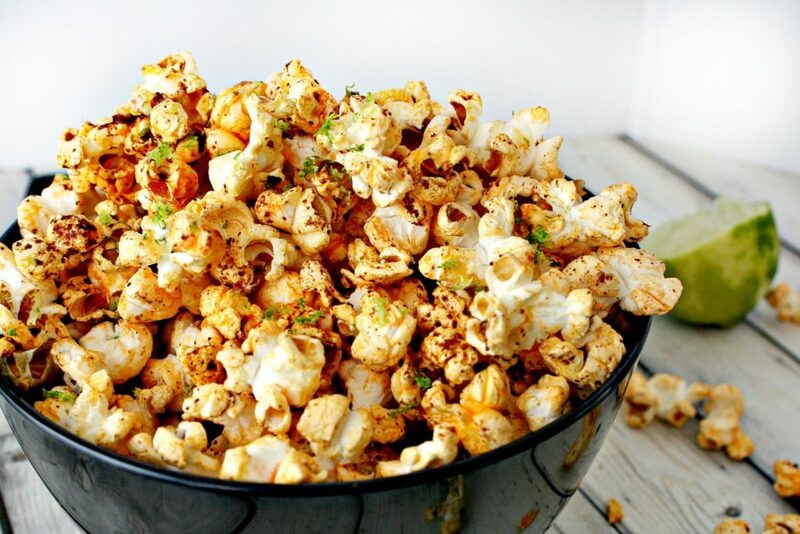 A movie night is not done right without a giant bowl of popcorn to go along with it! 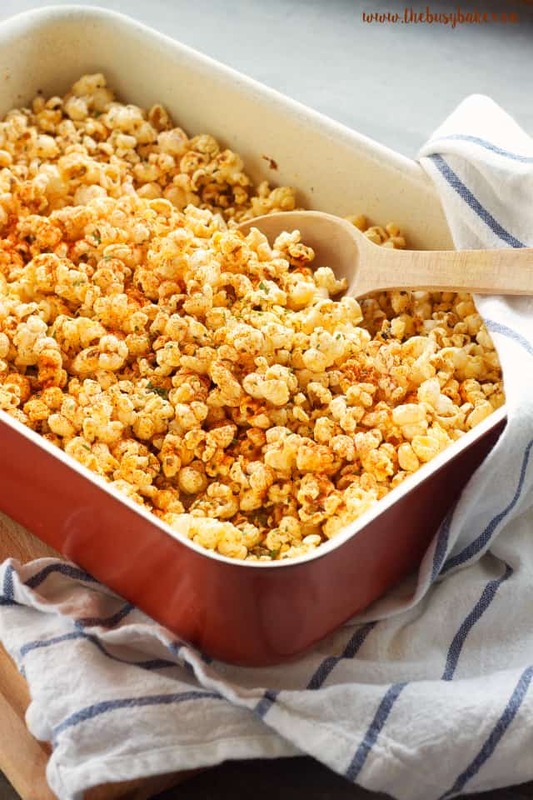 We bet you never thought you’d love corn this much, but here we are. 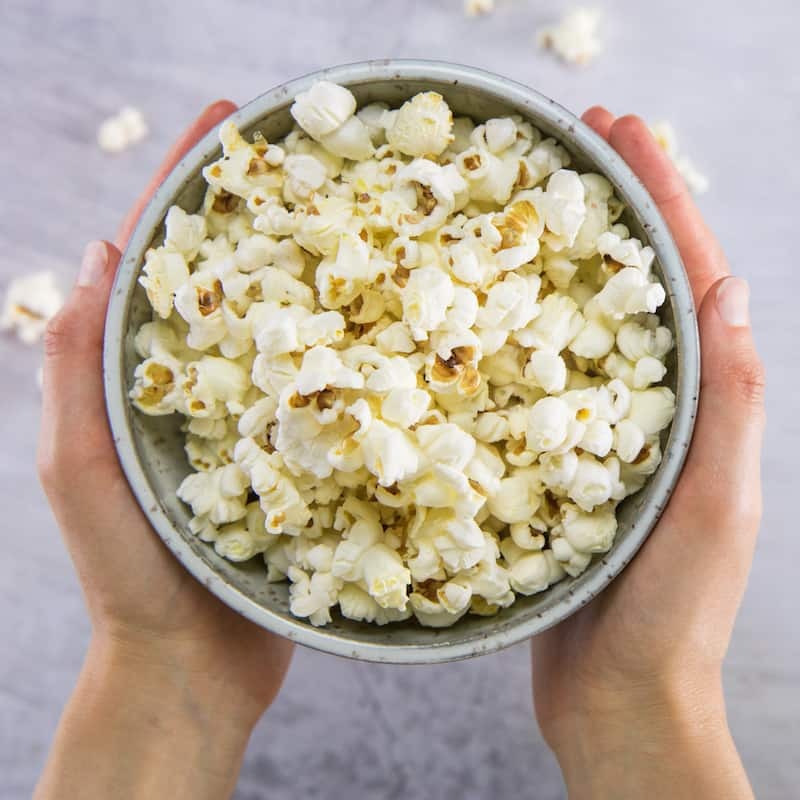 Popcorn has the power to taste both sweet and salty, making it the ultimate go-to snack that satisfies everyone and makes for a movie night full of crunchy sounds! 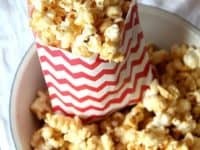 Peek into this roundup of 15 mouth-watering popcorn recipes that are perfect for a movie night and try them out! 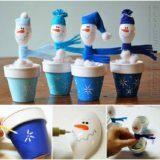 They will surely win you the title of host of the year! The sweet taste of caramel and the fluffiness of marshmallow are the perfect combo! 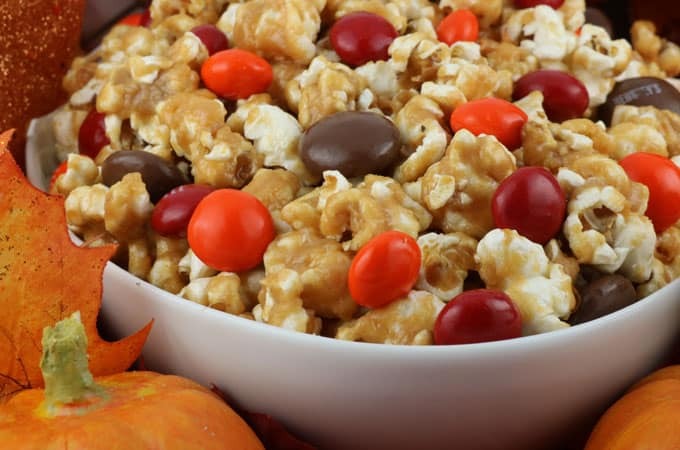 You might even forget you are eating popcorn and think you’re actually enjoying soft caramel-covered candy! 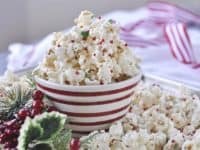 Lil’ Luna has the recipe for this amazing popcorn that is bound to give your friends a sugar high! 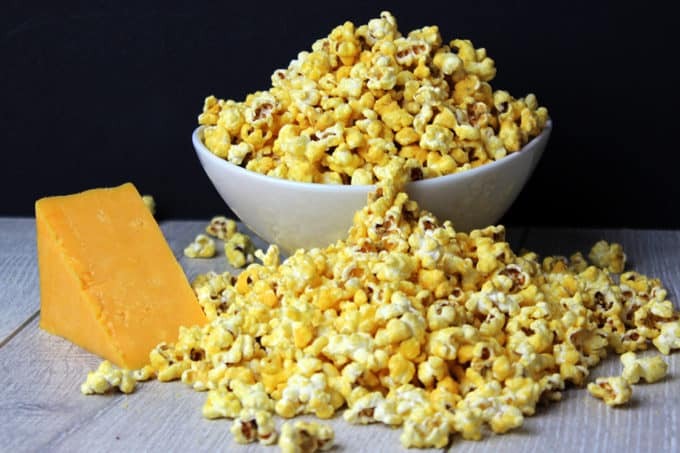 Butter popcorn should be proclaimed one of the 7 wonders of the world. 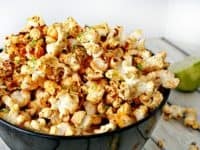 If you think you couldn’t possibly make it any better than it is, Tried and Tasty challenges you to add some honey to it and devour the popcorn soaked in sweet juices of melted honey and butter. 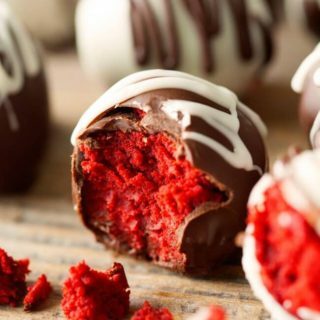 If foodgasm is a thing, this is it! 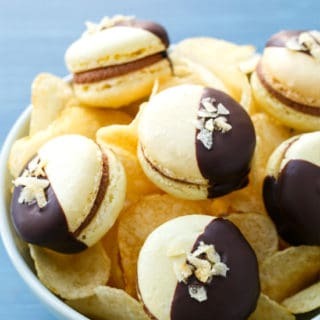 It seems that people are either in love with sweet snacks or the salty ones. 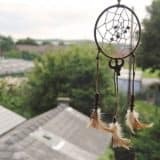 To tell you the truth, sometimes we wonder how can people pick between two options so perfect! 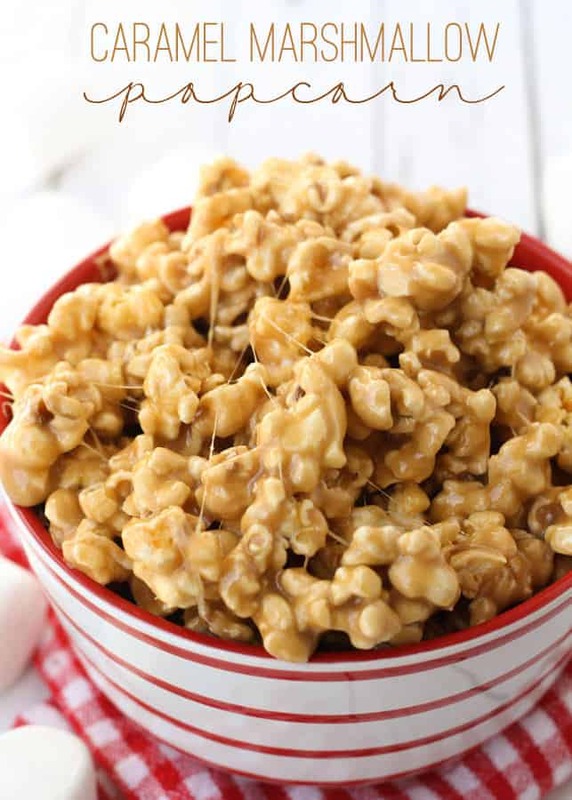 Cookies and Cups totally hears our wonder and shares the recipe for a salted caramel popcorn that gives you the best of sweet and the greatest of salty! 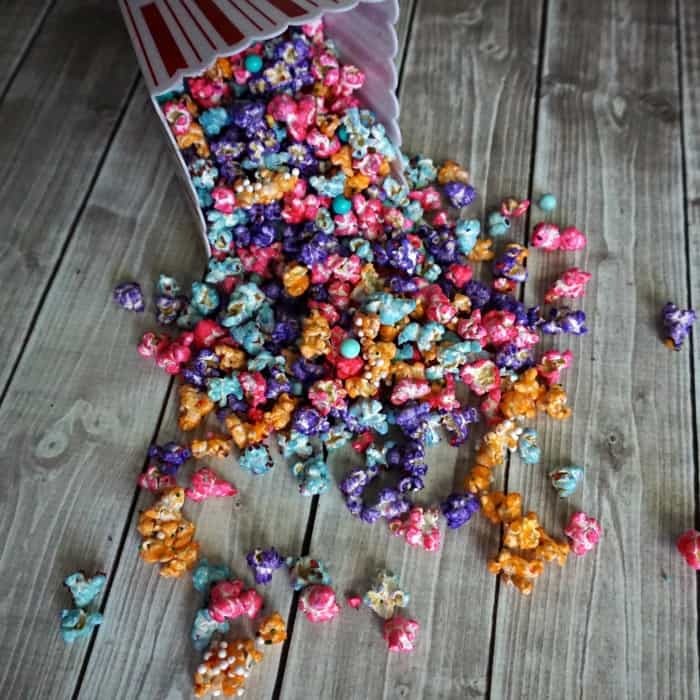 For all of our unicorns, this popcorn is as colorful as your personality and as vivid as your imagination! 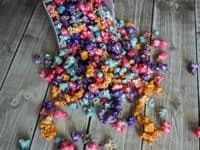 Any themed movie night calls for a themed popcorn, so when you get your tribe of unicorns together, think of this epic popcorn by Nerdy Mamma! Community and culture are incredibly important and we love it when you get to share both of those things through the food that you make! 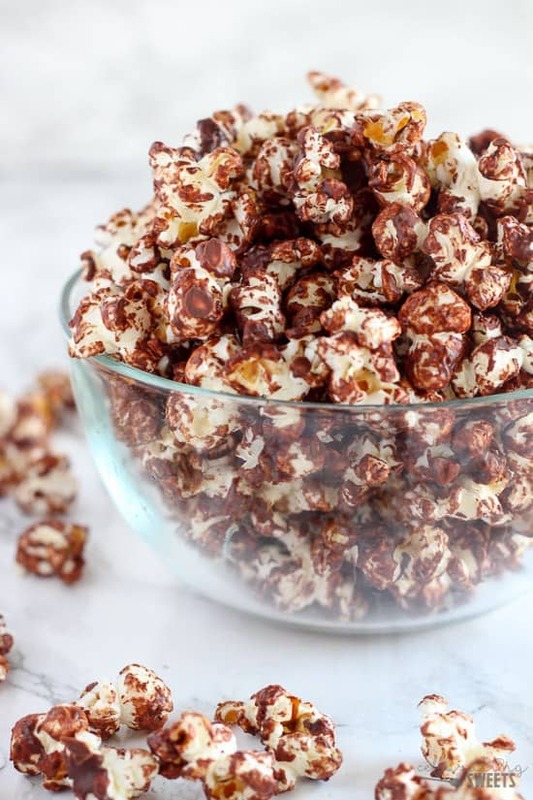 The churro popcorn is a great way to bring a little Spanish theme to your favorite snack and share it with your amazing group of friends! 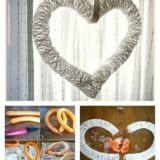 Find the recipe at Homemade Hooplah! 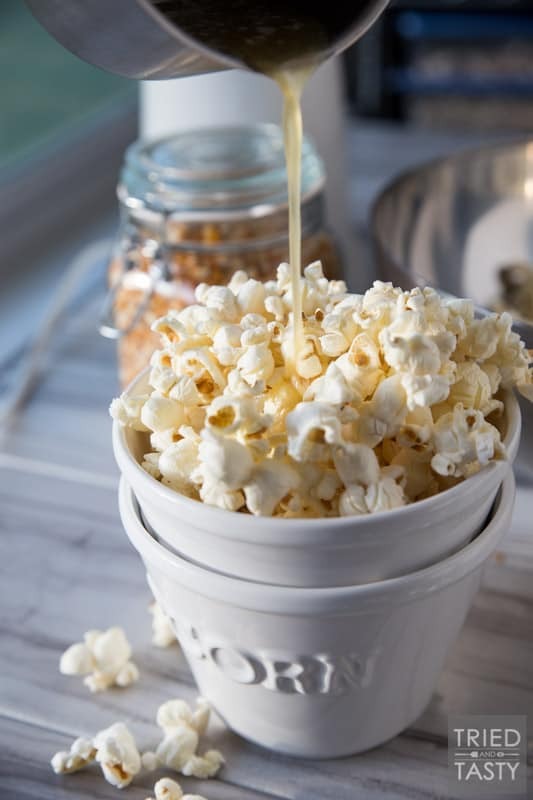 If you want to keep things as basic as possible and don’t want to hide the popcorn under layers of flavors, just add some coconut oil for moisture and sea salt for taste to your batch of popcorn and enjoy a simple salty snack! 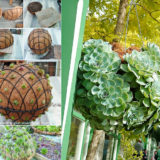 See how Choosing Chia went about it! 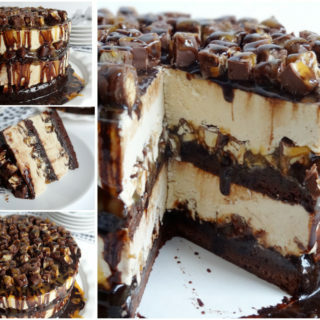 Peanut butter is one of our favorite things but its greatest trait is that you can pair it with any snack or meal! 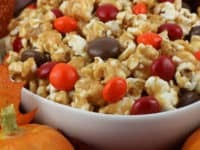 It goes with sweet and salty, just like popcorn, so the obvious thing to make is a peanut butter popcorn! 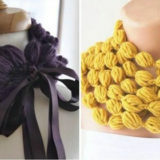 We recommend following Two Sisters Crafting‘s recipe! 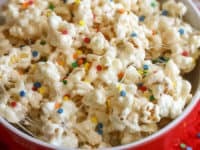 This popcorn is the next level! 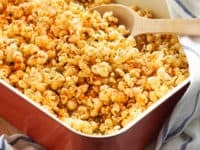 This is not your ordinary snack, this is a snack for an audience that loves spicy food and isn’t distracted by a burning throat when watching horror movies! If this sounds like you and your squad, Killing Thyme has a recipe for you! 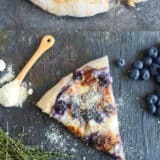 Dear The Busy Baker, you had us at pizza. 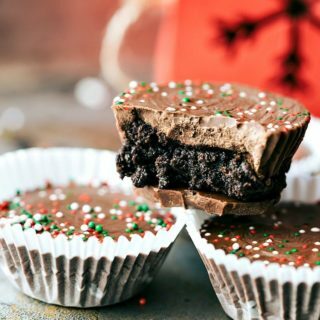 We can hardly imagine a more perfect snack than this one! 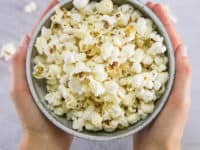 Every movie night needs both pizza and popcorn, but to have a pizza-flavored popcorn at hand must feel like heaven on Earth! 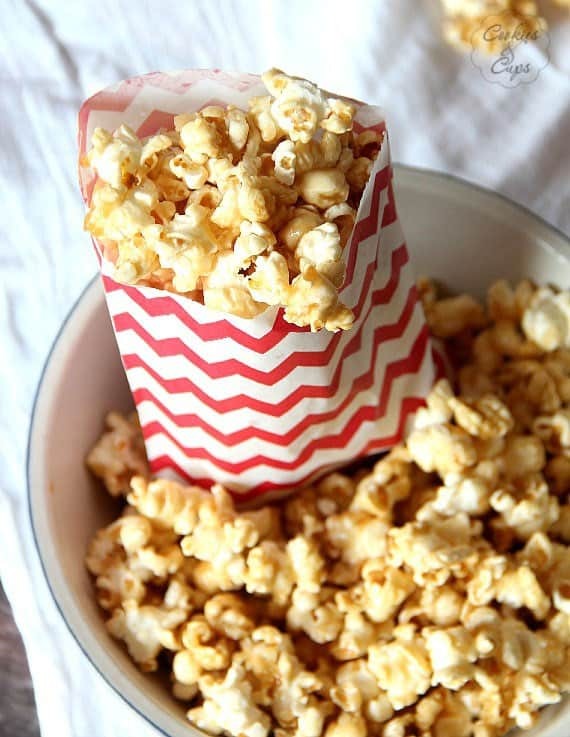 Do you feel like enjoying a more sophisticated version of a classic movie night snack? 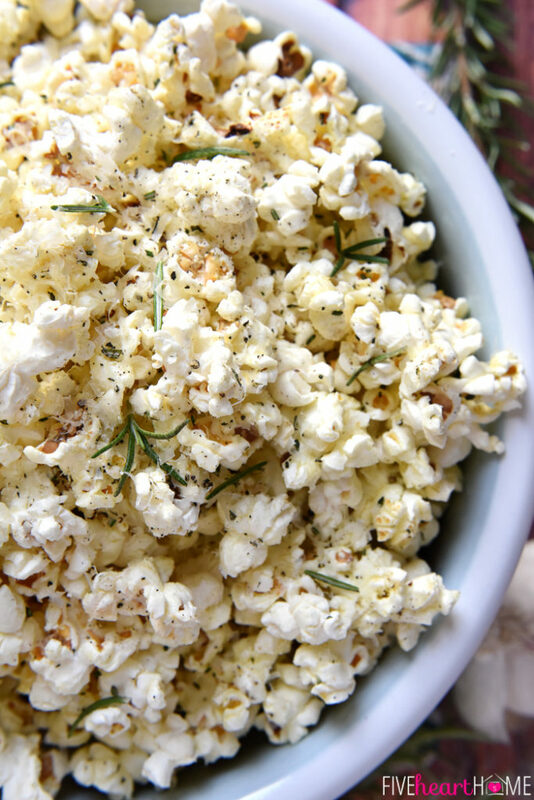 Check in with Five Heart Home and learn how to make this rosemary parmesan popcorn – just saying that sounds so cultivated! 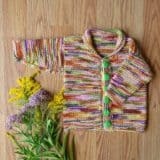 This one will definitely satisfy even the chicest of guests! 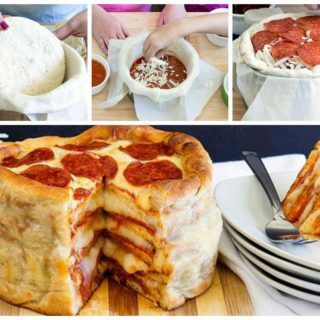 When in doubt, use cheese. Even if you’re not in doubt, always use cheese. 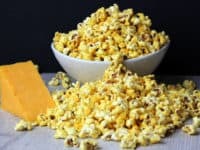 A cheesy popcorn is one of those snacks that will become your ultimate favorite and might even become a tradition at your house. 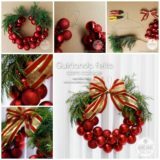 If you ask us, cheesy traditions are always the best! 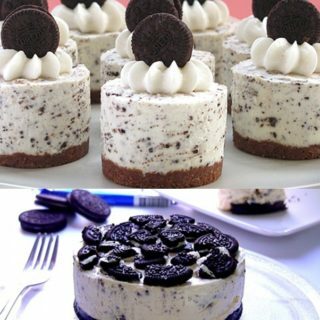 Get the recipe at Dinner Then Dessert! 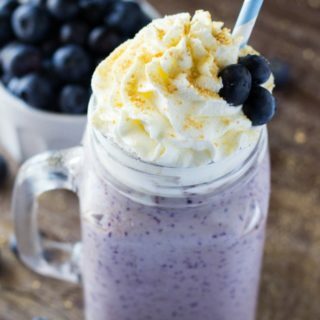 Sometimes guests drop in unannounced and you find yourself in a situation where you quickly have to whip up something convenient and delicious! 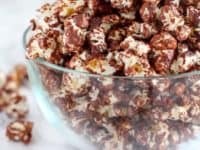 Celebrating Sweets has a great idea for a dark chocolate popcorn that is super simple to make and tastes incredible! 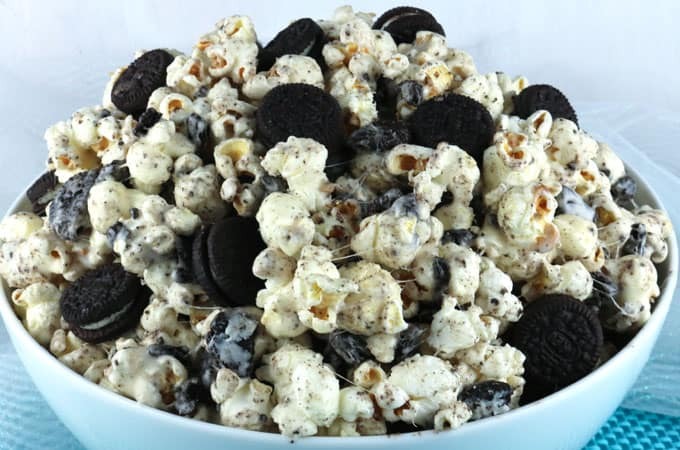 There’s Oreo ice cream, Oreo cake … why not have an Oreo popcorn too?! 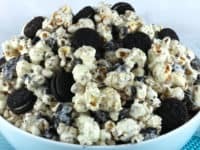 If you love the cookies so much you can’t catch a break from them, visit Two Sisters Crafting and steal the recipe for this Oreo popcorn that celebrates your love of snacking and cookies! 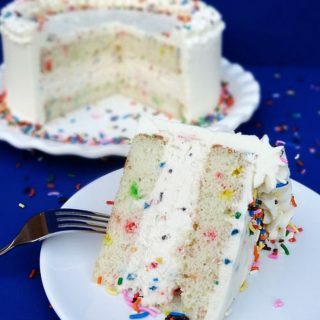 The classic birthday cake tastes like tradition and home and is not easily replaced by any other dessert or snack! 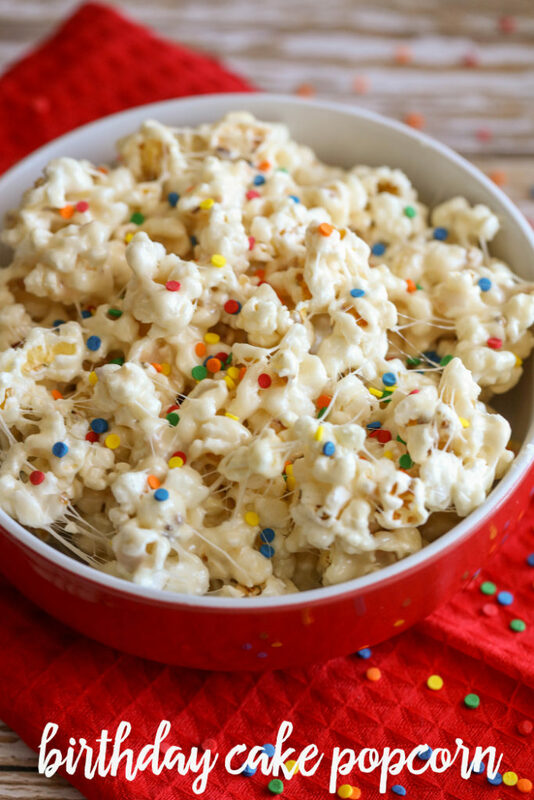 If you are hosting a family movie night, especially on somebody’s birthday, this birthday cake popcorn by Lil’ Luna shouldn’t be missing from the snack table! 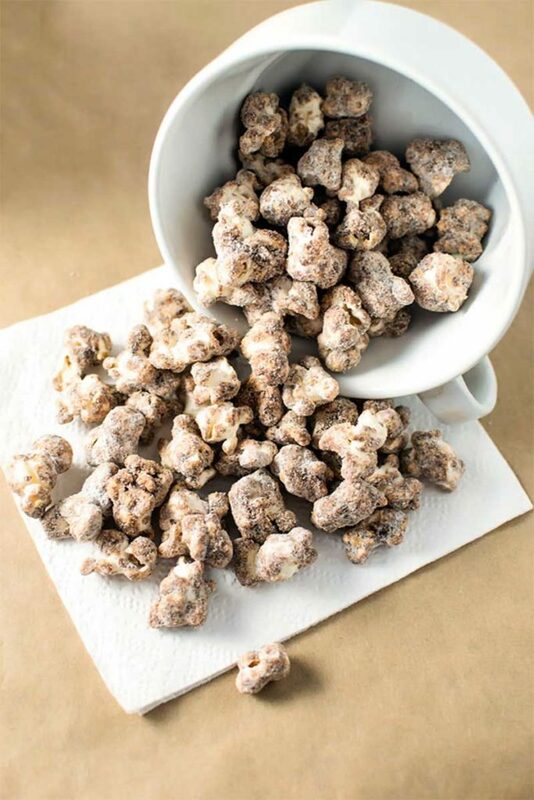 If you relate to the Cookie Monster on a deep spiritual level, don’t look away from Your Homebased Mom‘s sugar cookie popcorn! 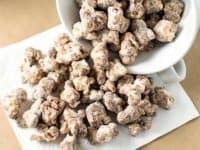 It’s guaranteed to satisfy all your sugar cravings and is the greatest snack you can offer to your sweet tooth friends! 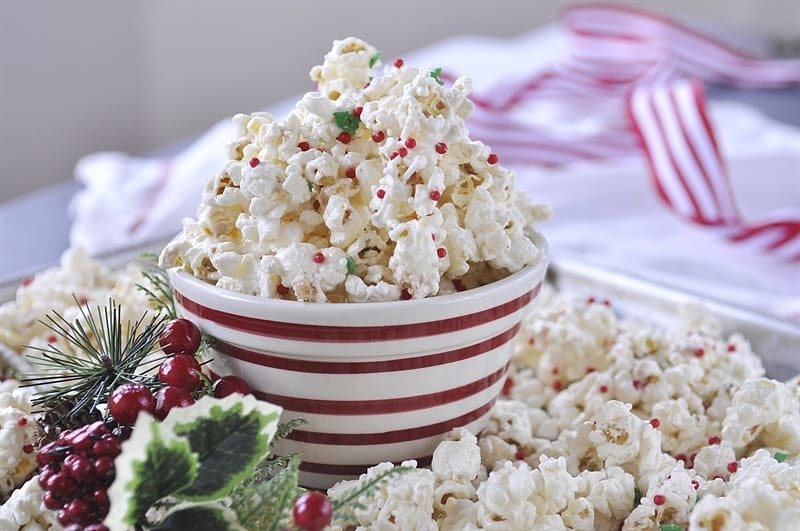 Wishing you a sweet, salty & crunchy movie night!